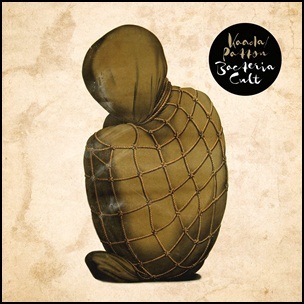 On April 1, 2016, “Ipecac Recordings” label released “Bacteria Cult”, the third collaborative Mike Patton and John Erik Kaada album. It was recorded 2015 – 2016, and was produced by Mike Patton and John Erik Kaada. 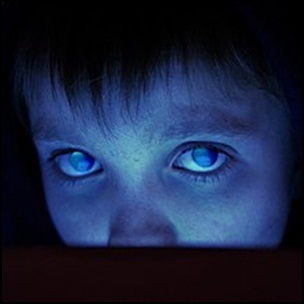 All tracks by John Erik Kaada and Mike Patton. 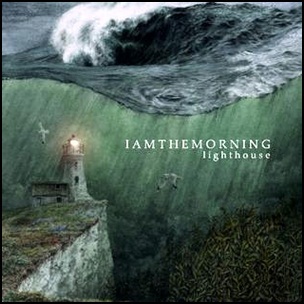 On April 1, 2016, “Kscope” label released “Lighthouse”, the third iamthemorning studio album. It was recorded 2015 – 2016, at “Murder Mile Studios” in London, “Mosfilm Studios” in Moscow, and was produced by Gleb Kolyadin and Marjana Semkina. 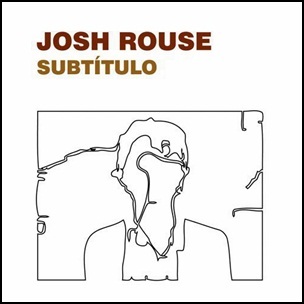 All tracks written by Gleb Kolyadin and Marjana Semkina. 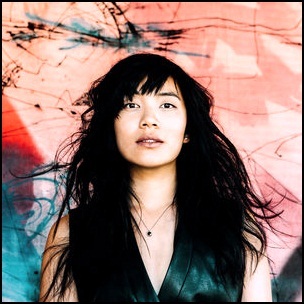 On March 4, 2016, “Ribbon Music” label released “A Man Alive”, the fourth Thao & the Get Down Stay Down studio album. 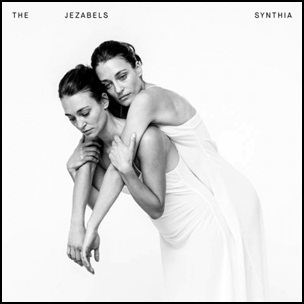 It was recorded in 2015, at “Tiny Telephone & Different Fur Studios” in San Francisco, and was produced by Merrill Garbus. 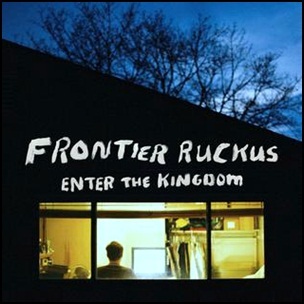 On February 17, 2017, “Sitcom Universe” label released “Enter the Kingdom”, the fifth Frontier Ruckus studio album. It was recorded in 2015, at “Cartoon Moon” in Nashville, Tennessee, and was produced by Ken Coomer, Matthew Milia, David Winston Jones, Zachary Nichols and Anna Burch. All tracks by Matthew Milia, except where noted.